City by Numbers is AWESOME! We can't say enough good things about this book. It's every bit as stunning as the author's Caldecott winning Alphabet City, and features the same style of highly realistic paintings, only this time it's the numerals 1-21 that are depicted in various common city scenes. 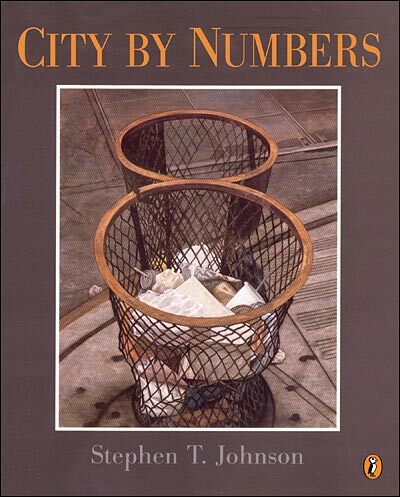 Each illustrations depicts one number that has been 'created' by items and landscapes commonly found in large American cities (like NYC, which this book is based on). The cover image is a perfect example -- two adjacent trash cans just happen to form the number 8! This book has won a number of children's book awards, including Parenting Magazine's Reading Magic Children's Book Award and Parents Magazine Best Children's Book of the Year. City by Numbers is a guaranteed hit, and not just with young kids. Children of ANY age will enjoy this book, particularly kids who are old enough to enjoy spectacular artwork. Very young children who are just learning their numbers may have a hard time 'locating' all the numbers, but then again, it's a great way to reinforce the SHAPE of numbers (something that's second nature to bigger kids and adults, and part of the reason why the numbers will pop out to them more easily). City dwelling kids will undoubtedly relate to these images more easily, as they see these scenes in their daily lives. It will definitely add new dimensions to their future forays outside! :) But, non city-dwellers will still get a kick out of the book, so it's a great fit for them as well. 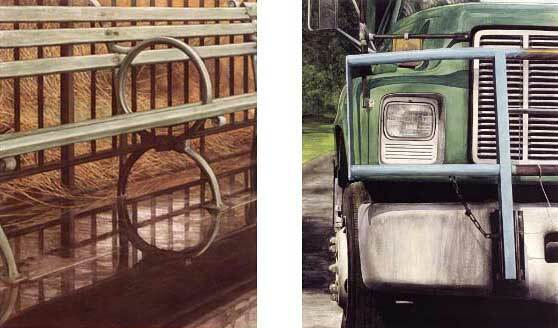 Below are samples of the beautiful photo-realistic illustrations inside this book. 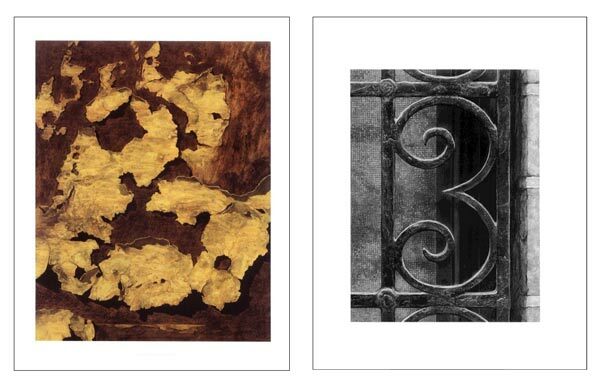 Shown in these images are (1) the number 2 is made in leaves on the ground, (2) a number 3 is formed by the fancy ironwork outside a window, and (3) a number 8 can be seen in a park bench, and (4) the number 9 can be seen in a car grill.